CF Electrical Service, LLC. | No Job Is Too Small … We Do It All! 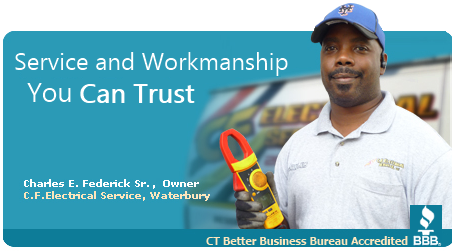 We are a licensed, full service electrical contractor in the State of Ct. We service residential, commercial as well as new and remodel construction projects. Our certified Electricians have the training, tools and knowledge to complete the job right the First Time! 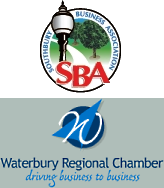 We provide service throughout the entire State of CT and are certified Electrical Contractors for the DOT, DAS, DBE, SBE and PTAP. We’ve uploaded more photos of the quality work that we do. Be sure to click on the Projects Link to see some of our work. There are always a bunch of electricians to pick from in order to service your company\’s needs but there may only be a select few that can meet all of your expectations. We found Charles and his CF Electrical crew to combine competent skills with a penchant for neatness that can make any project look seamless. If you go with the CF crew you are making a solid choice. Charles and his crew are very professional and did a great job at a fair price.